Harley-Davidson has announced a four-year strategy update for the global market with a dedicated focus on the Indian and other emerging Asian markets. The company has showcased three new product concepts that will use a new modular middleweight platform (500 cc to 1250 cc). The Harley Davidson Pan America 1250 will become the company's first adventure touring motorcycle once launched in 2020. Furthermore, the company has revealed that it will launch its first electric motorcycle, the Harley-Davidson LiveWire in early 2019. The company will launch three new models in 2020 – an adventure motorcycle, a naked streetfighter, and a custom motorcycle. The new middleweight platform (500 cc to 1250 cc) will spawn three new product spaces and four engine displacements. 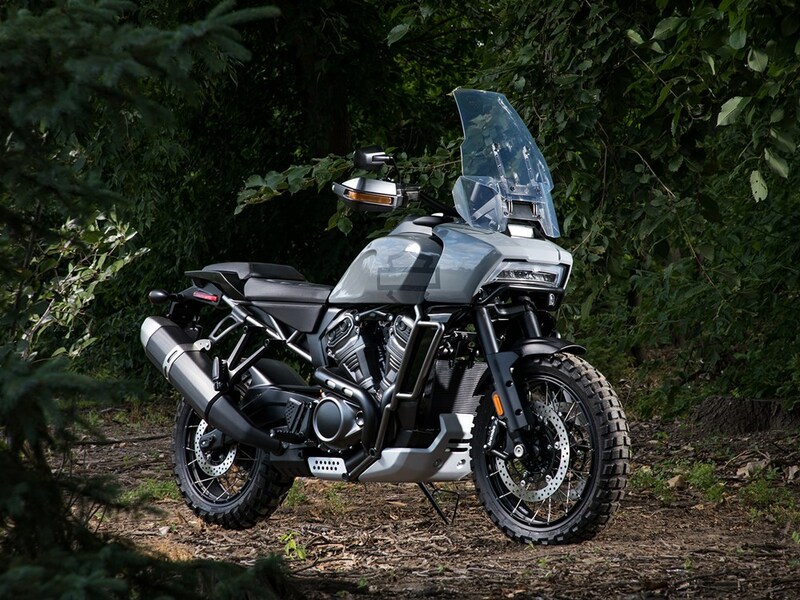 It will include the company’s first adventure touring motorcycle - the Harley-Davidson Pan America 1250 -, a 975 cc Streetfighter and a 1250 cc custom motorcycle. The company will introduce these models in 2020, while more models based on the modular platform will launch in 2022. Moreover, the company has revealed that it will launch a total of 16 middleweight motorcycles globally, which will include a scrambler, flat tracker, and a faired Sportsbike. In addition to the modular middleweight platform, the company will introduce a new small-displacement motorcycle designed primarily to focus on the emerging Indian and Asian markets with engine capacity in the range of 250 cc to 500 cc. Harley has formed a ‘planned strategic alliance’ with an unnamed manufacturer in Asia to manufacture this new bike. The company will also manufacture the new small-displacement motorcycle in India at its Bawal plant in Haryana and is likely to position below the Harley-Davidson Street Rod and the Street 750. What this also means is that Harley-Davidson India is unlikely to launch the Street 500 in the domestic market; a motorcycle that is manufactured locally in India for the global markets. The company hasn’t revealed the launch timeline for the small bike, and we can only expect it around 2021, considering this is a four-year plan from Harley-Davidson. Apart from the Harley Davidson LiveWire electric motorcycle, the company will introduce more electric bikes by 2022, which include light and accessible electric two-wheelers, and even an electric-assist bicycle. 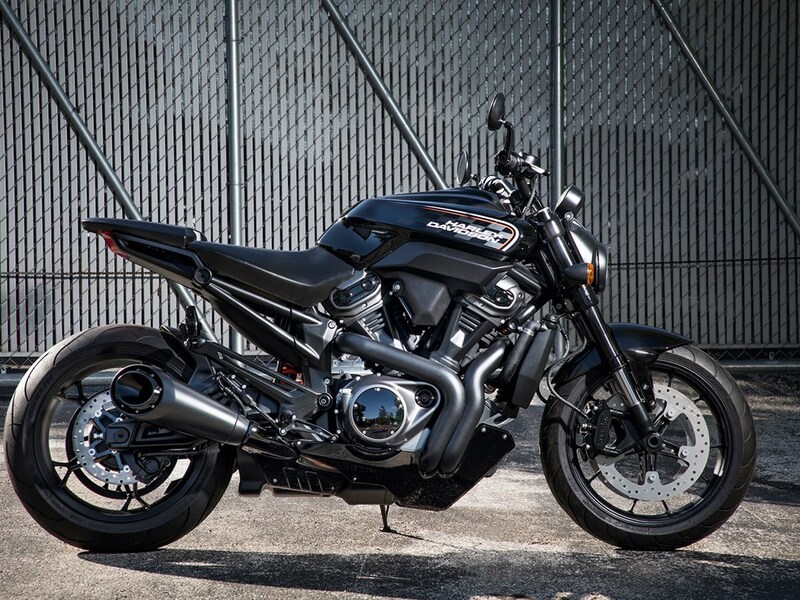 The Harley-Davidson Streetfighter 975 is part of the company's new modular middleweight platform, which will launch in 2020.